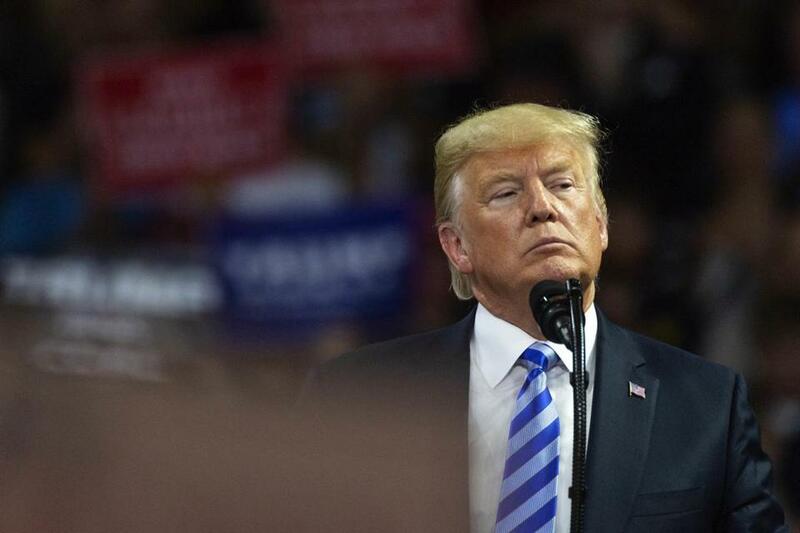 The practice of allowing criminal defendants to cooperate, or “flip,” and get reduced punishment in exchange for their testimony against others, which President Trump criticized on Wednesday, is a valuable, commonly used tool in a prosecutor’s tool box, experts say. “It’s called flipping and it almost ought to be illegal,” Trump said in an interview with Fox News on Wednesday. But getting people to cooperate and provide evidence against people higher up in criminal organizations has proven crucial in the pursuit of justice, experts say. “The reason that prosecutors focus on the top person is, first, that they are considered to be more culpable, more guilty, more responsible,” said Harvard Law School professor Alex Whiting. “They are both committing crimes and directing others and organizing others to commit crimes. So their responsibility is greater. They’re more at the center of the operation than at the lower level or periphery,” said Whiting. Cooperation agreements are “happening every single day in federal courts around the country,” he emphasized, calling it the “bread and butter” of federal prosecutors who are focusing on organized complex criminal activity. And that makes cooperation “a necessary tool because the only way you can get to the top people is by the cooperation of the insiders,” he said. “The tricky thing about relying on a co-conspirator is that you are depending on a fellow criminal to tell the truth about one of his own. That often opens the prosecution up to attacks about the truthfulness of the testimony,” Finkelstein said in an e-mail. Trump’s comments, which critics say were almost Mafia-like, came as speculation swirled about whether Michael Cohen, his former attorney, and Paul Manafort, his former campaign manager, might cooperate with special counsel Robert Mueller’s ever-advancing investigation, which is looking into links or coordination between the Russian government and Trump’s 2016 campaign, and any related matters. So far Mueller has brought more than 100 criminal counts against 32 people and three companies. In addition, Cohen has pleaded guilty to charges that began with evidence uncovered by Mueller. “It almost ought to be outlawed. It’s not fair,” he said.